When I started writing this blog back in 2013, the first thing I told myself was I’d want it to be an honest blog and this post is one of them honest kind of posts. Some women (and men) may feel embarrassed to talk about this type of topic but having urinary incontinence is very common, and in fact, 1 in 3 women (and 1 in 10 men) suffer from it. There are many excuses that we use (even I use it) such as a weak bladder, sensitive bladder, leaks and so on. I’m sure many people can agree that they have suffered from urinary incontinence but to actually admit it, is a different matter. However, it’s something we should not be embarrassed to talk about. It most commonly happens if you’re pregnant, post-childbirth, going through menopause and inactive women (who participate in certain sports). In men, it’s most common as a result of prostatectomy surgery and is known to be one of the biggest challenges to overcome during the recovery process. 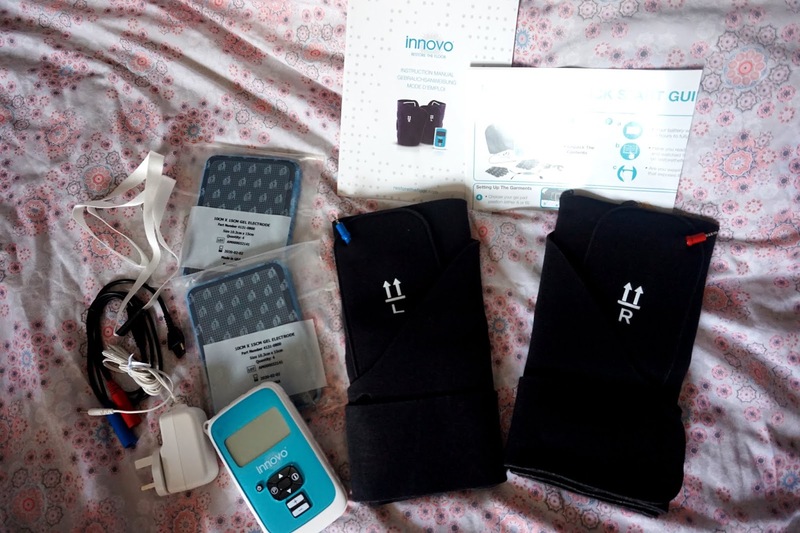 INNOVO®have challenged me to try out their non-invasive pelvic floor restoration device to see if it helps me in the next few weeks. I’m really looking forward to trying it out and seeing some good results. Did you know that there is no such thing as a weak bladder? It’s a weak pelvic floor and again, nothing to be ashamed about. 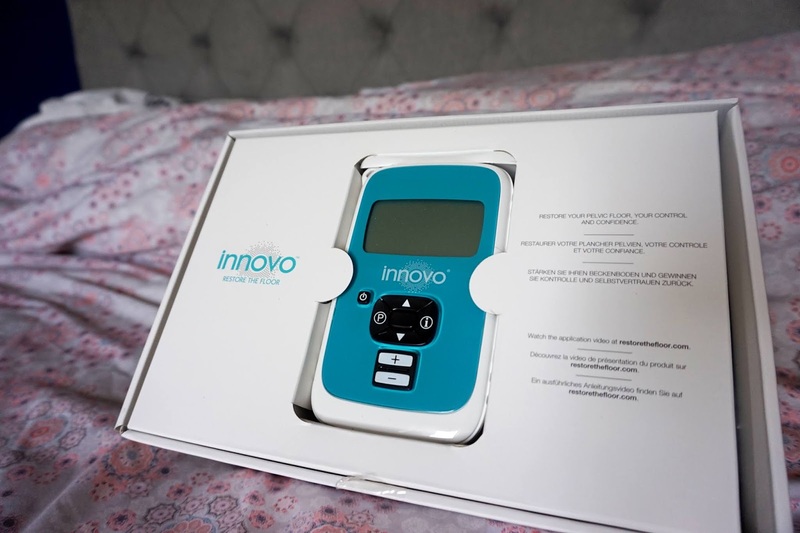 INNOVO® have created an effective treatment called Innovotherapy that’s available for men and women to help strengthen their pelvic floor muscles, which means fewer leaks. The great thing about this product is that you can do it in the comfort of your own home. There’s a set of pads which you place on your thighs and buttocks, and it’s even a clinically proven technology. I will be writing an updated post in the next few weeks, so be sure to keep an eye out for that. I’m really looking forward to trying it out and hopefully, some great results too. We are currently working with INNOVO® with this campaign. This is something I might have to look into further. I've only had the very rare "leak" , but it would be good to have tings back to how they were.